from anywhere with the 888poker iPhone app! 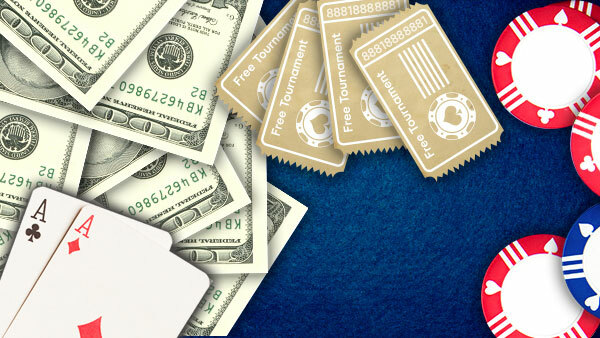 Download it now from the App Store and you'll be minutes away from playing in our cash games and tournaments. Playing in an online poker tournament but need to head out? No problem! 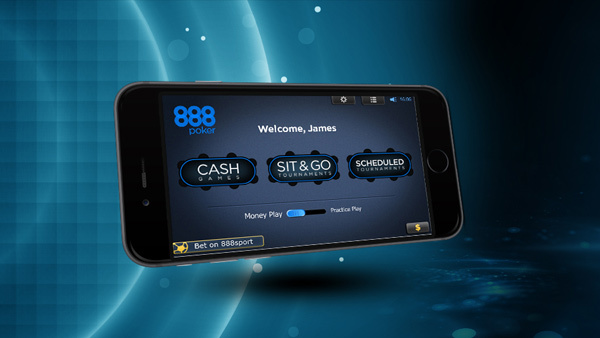 Just login to the 888poker app from iPhone and stay in the game while you're on the go. When there's real money on the table, you don't want to miss out! Play for BIG cash prizes anytime, anywhere in a totally safe and regulated online gaming environment. Massive Selection of Games: Choose from our wide variety of Texas Hold'em, Omaha Hi-Lo and 7 Card Stud games. Play in regular, fast or turbo mode, the choice is yours! 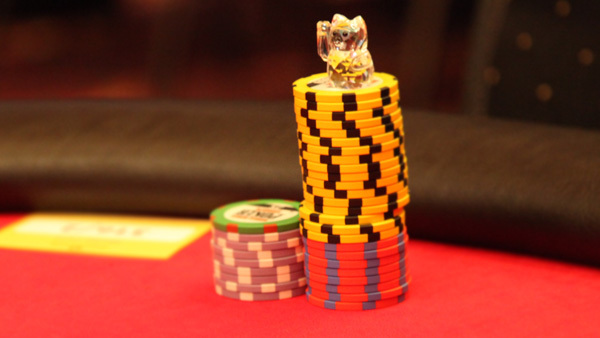 With cash games running 24/7 and tournaments scheduled around the clock, it's always the right time to play. Snap Poker: How many hands can you play before it's time to move again? Challenge yourself with Snap poker, our high-speed poker format. Fast-fold your poker hands and get new ones instantly. It's faster and more exhilarating than any other online poker variety! BLAST: Discover a new way to play with our explosive new 4-handed poker, Super-turbo game, where you could win a share of up to $300,000 each game! A countdown timer will run during each game, and once it runs out and all players automatically go all-in until there’s a winner. 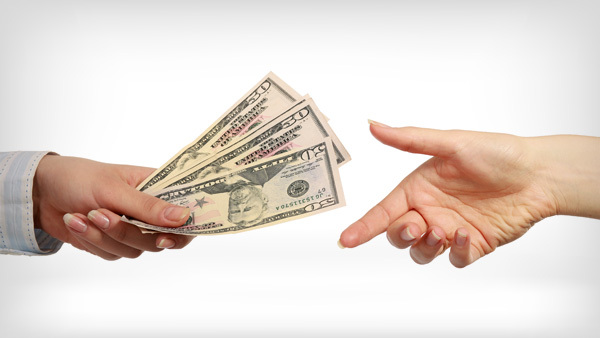 Pair your online poker play with exciting casino games and sports betting! Use 888poker on iPhone to bet on your favourite teams with the most attractive odds online. Or, play a Blackjack hand, try your luck at Roulette and spin the slots. The possibilities are endless!